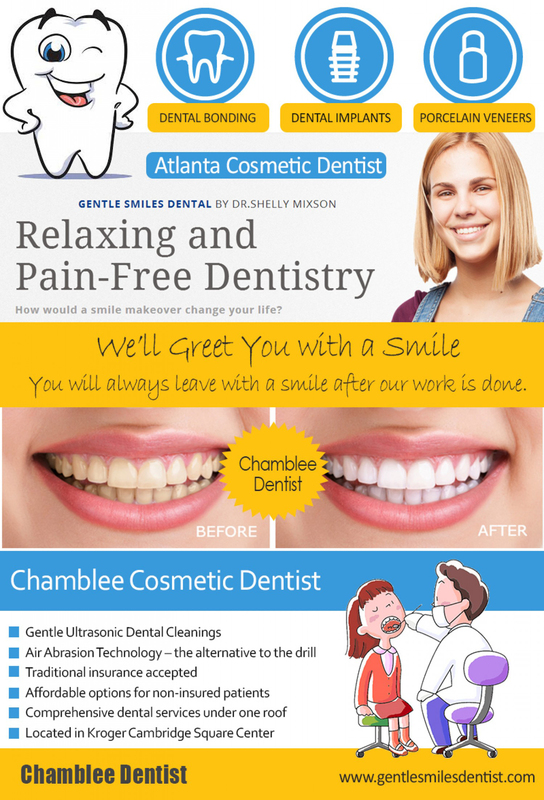 A smile makeover carried out by Atlanta cosmetic dentist Shelley Mixson can improve the way you look. It can make you look and feel younger. 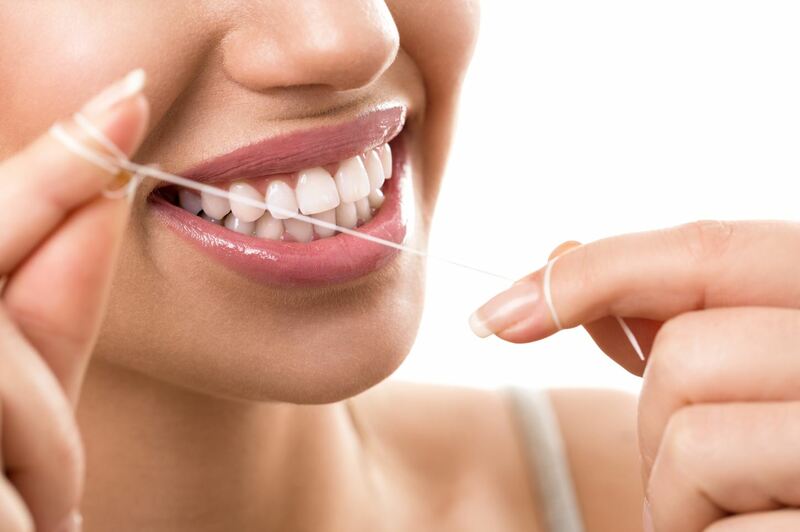 The look of your teeth will improve as well as the health. Cosmetic dentistry or smile makeover involves one or more dental procedures to achieve the aesthetic smile you want. Some people may want a “Hollywood smile” with perfect white straight veneers. Other people may wish natural looking veneers or just having their metal fillings replaced with white fillings by a cosmetic dentist. Whatever you do not like about your smile, cosmetic dentistry can help you achieve your desired result. Choosing the right Atlanta Cosmetic Dentist for you, one with substantial experience in complex cases, extensive hands-on training, and a gentle approach that compliments your needs and wants is critical to achieving the most successful outcome – your gorgeous new smile.